For the next couple of weeks we will be doing research on our favorite insects. Students may use www.google.com to find any information they might need for their research on their favorite insect. 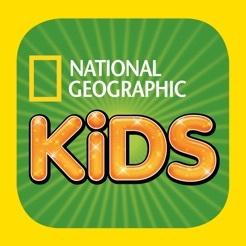 I am also providing a link to National Geographic Kids. There is a lot of information on insects on this site. Have fun! I would like to thank each and every parent for your support during the recent United Teachers of Los Angeles (UTLA) strike. I speak for all teachers when I say that we truly appreciate your kind words and understanding of what we were trying to accomplish. We know that it was diffcult for you during the strike to decide whether to send your child to school or keep them at home. The good thing is that we are back and we are extremely happy to be back. It is now time to get back to work and finish the year strong. Kahoot! is a game that I create. I can create a game with any subject I choose. Then the students can either play on their own, with a team, or against another team. It is always fun. To begin, all you have to do is click on the image below. 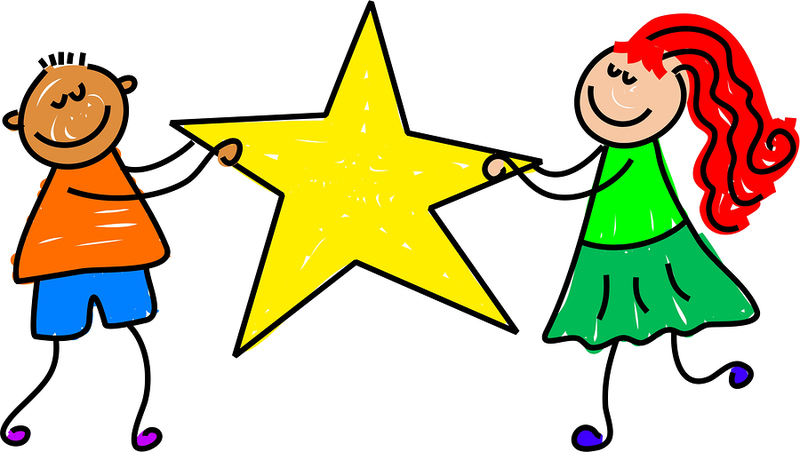 Every week one student will be selected to be the Star of the Week. During this week that student will make a poster showing things that reflect their interests, family, and anything else they like. The poster will be due at the end of that week. Click here for examples from past students. Be creative. Lastly, the student will make a short presention of their poster to the class. Let me know if you have any questions. / Cada semana un estudiante sera escojido para ser la Estrella de la Semana. Durante esta semana este estudiante hara un poster que ensenara los intereses, familia, y los que gusten. El poster se debe de entregar el viernes de esa semana. Hagan clic aqui para ver ejemplos de posters de estudiantes del pasado. Sean creativos. Los ninos tambien haran una breve presentacion de su poster para la clase. Hablen conmigo si tienen alguna pregunta. Class Dojo is a fun way of keeping up with what our class is doing. 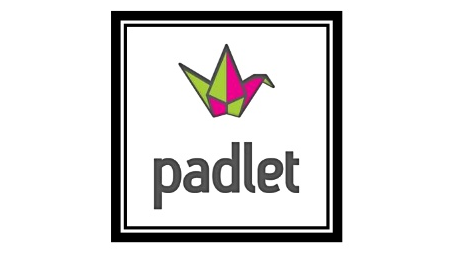 Its like a Facebook/Instagram for your child's class, but it is private and only for our class and our families. Simply follow the directions that are sent home and you will be able to see what we do in class and how your child is doing. If you need help or have any questions, please see me. Click on the image below to begin. / Class Dojo es un modo divertido para ver lo que esta pasando en nuestro clase. Es como un Facebook/Instragram para la clase, pero es privado y solamente para nuestra clase y nuestras familias. Simplemente sigue las direcciones que les voy a mandar y prodran ver lo que hacemos en las clase y como va su hijo/a. Si necesitan ayuda or si tienen alguna pregunta, por favor hablen conmigo. Hagan clic sobre el imagen de abajo para empezar. Which is your favorite insect/arachnid? 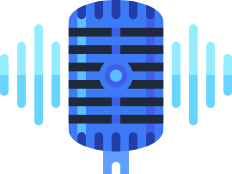 Click on the image below to record your voice and hear yourself read a passage. 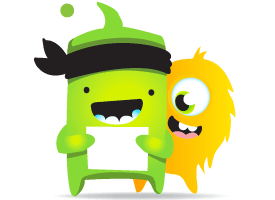 See if you can improve your fluency and have some fun! Click on the image below to play a fun math game. 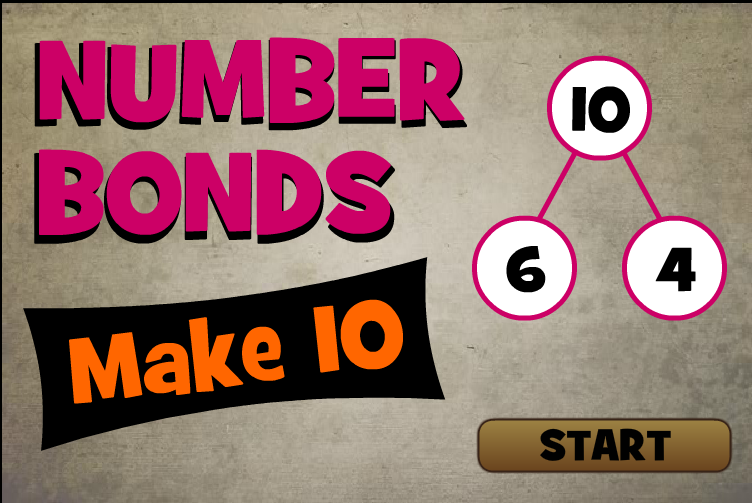 Shoot the ball at the matching balls to make a ten. Be quick, or you might lose if the balls go down the hole. Have fun! Click on the image below to log onto Benchmark Universe and complete the assignments. After clicking on the image, click where it says "Sign In with Clever". Then you can enter your LAUSD student Login and password. Let me know if you have any questions. Click on the image below. Then enter these numbers where it says "Class Code" : K7S7SD. Next click on your name and enter the password "1234". Lastly, click on the assignment you want to read and answer the questions. Let me know if you have any questions. What is your favorite insect and why? Click on the image below and start typing. Make sure to type your name first so that I know who the sentences belong to. Donations are always welcome. Here are items that are needed. Thank you so much. 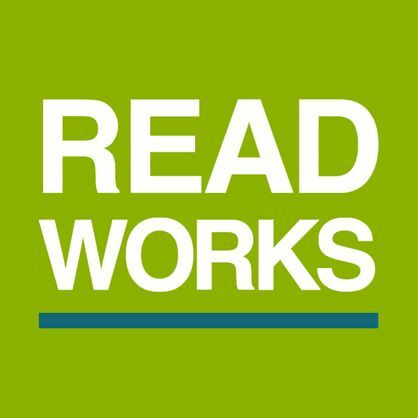 Both Home Depot and Lowes offer free children's workshops. Each store gives your child an apron like the the ones their employees wear and a free project that your child puts together with nails and a hammer. Some projects need to be painted, and other come with stickers. Both stores supply tools and anything else that may be needed to complete the project there at the store. Every location offers these workshops. Best of all it is completely FREE! For more information click below. Remember to register because sometimes popular projects run out. Have fun! Children are now able to log on to Code Studio. They have been doing it for some time now in the computer lab at school. The students know how to log on and where to go. / Los ninos ya pueden trabajar el citio de Code Studio. Ya lo han hecho el la clase de computadoras en la escuela. Los alumnos saben como entrar al juego y donde ir. Do you like math? Do you like Pokemon? Well this is just the game for you! Click on the image below to get started. Click on the image below to access GoNoodle. Have fun, learn, be healthy! Everyweek I will add our spelling words to this website, and the students can play learning games with the words of the week. If you have any questions, please see me. Cada semana agregare nuestra ortografía palabras a este sitio web, y los estudiantes pueden jugar juegos de aprendizaje con las palabras de la semana. Si usted tiene cualquier pregunta, por favor hable conmigo. 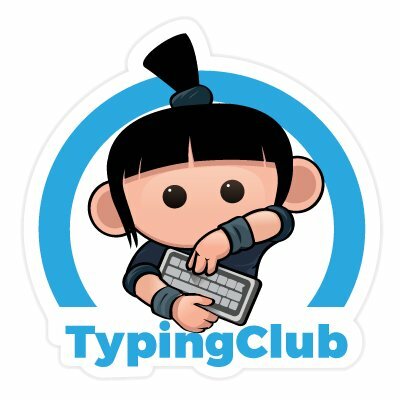 The students are beginning to learn how to type by using the website "typingclub.com". Every student has a username that is the first letter of their first name, followed by their last name. Example: Sofia Frias = sfrias. Every student has the same password: budlong64. Once they log in, they will continue the program where they left off. Click on the image below to get started. If you have any questions, please see me. Starfall is a reading website that is great for all beginning readers. There is something for children of all ages. Have fun!